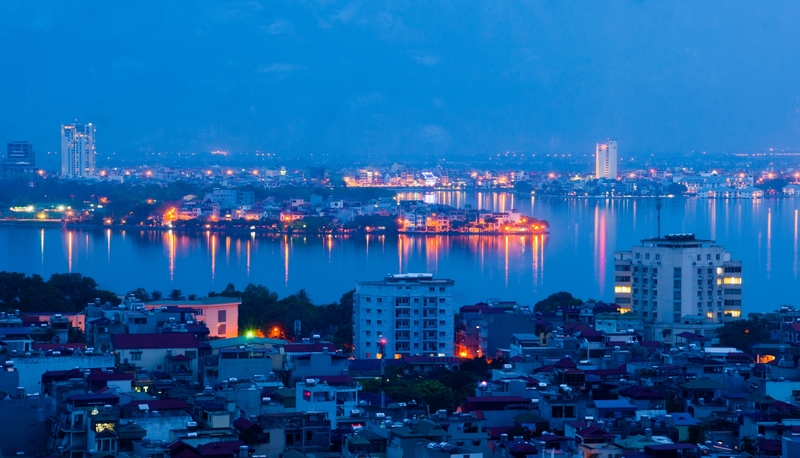 Cau Giay District is located close to Ba Dinh Distric and is an urban district of Hanoi. 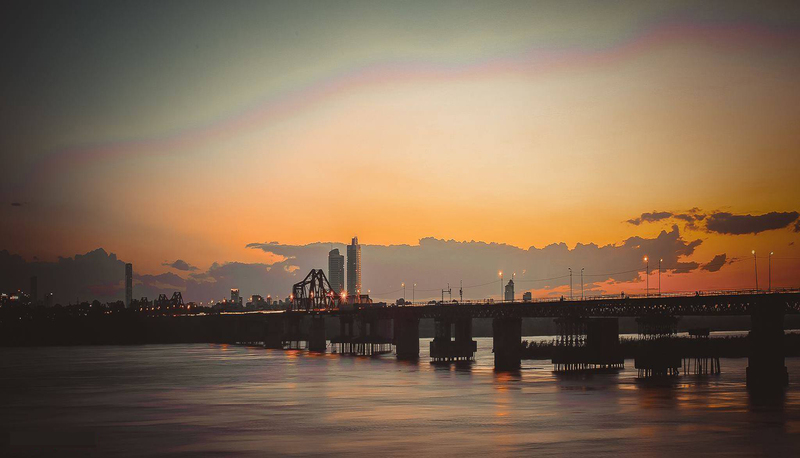 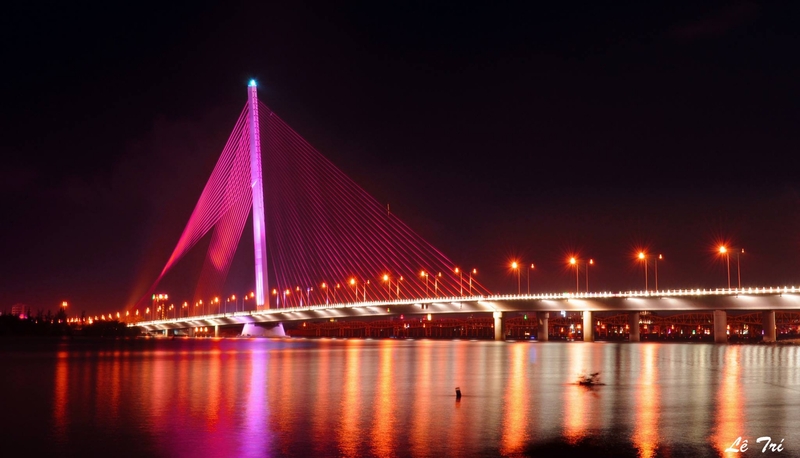 The district is named after the historic bridge where the famous 19th-century Battle of Cầu Giấy (Paper Bridge) was fought. 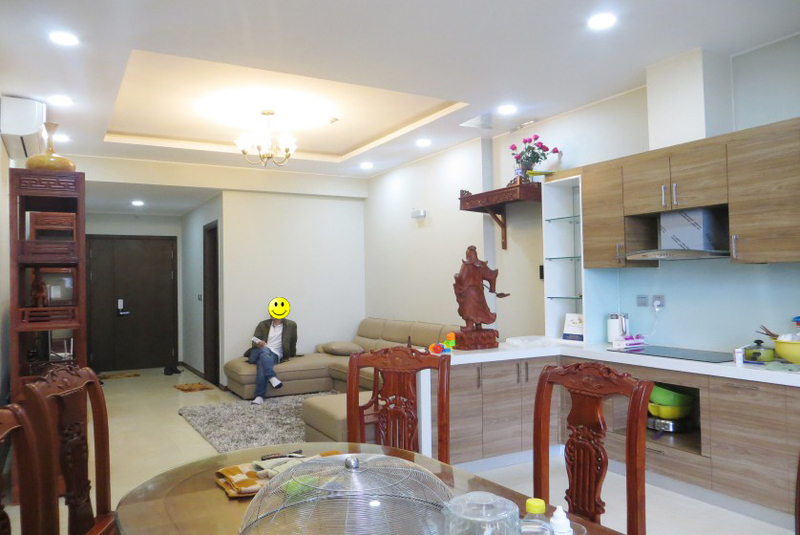 This is a district which has a big community of Korean and Japanese, so the requirement of apartment for rent in Cau Giay is always high. 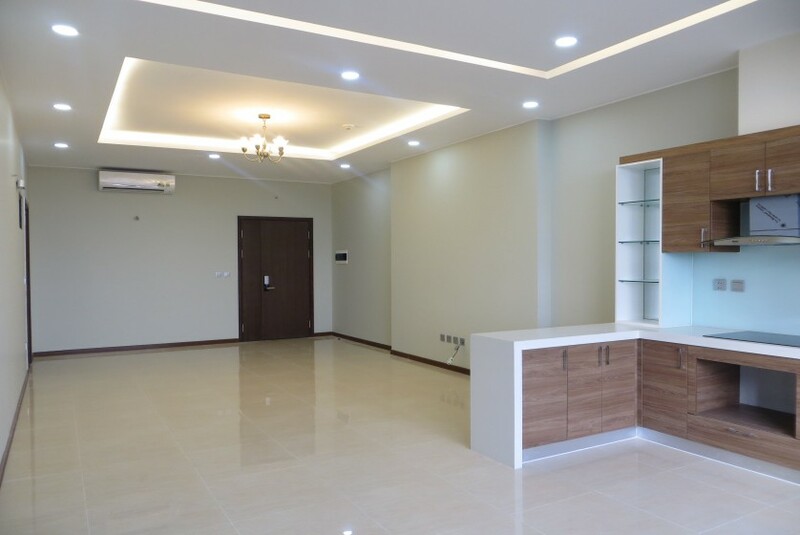 It's take about 25 minutes of driving to Noi Bai airport, 15 minutes to Thang Long Industrial. 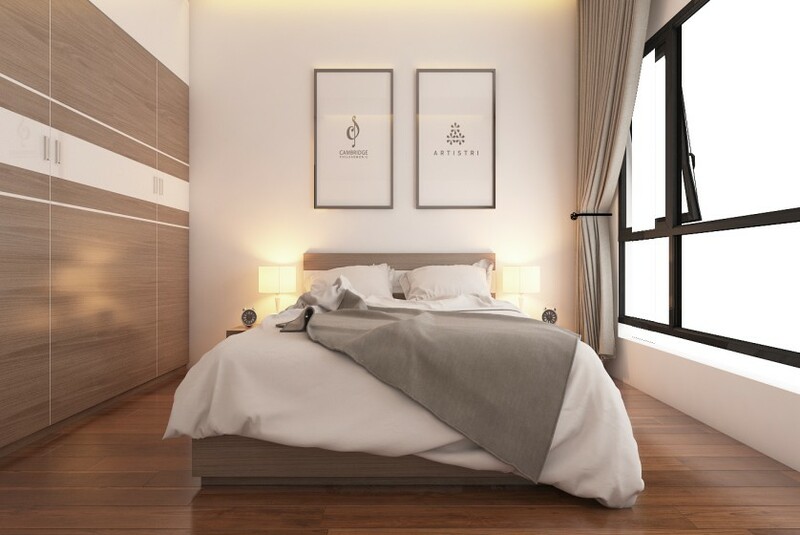 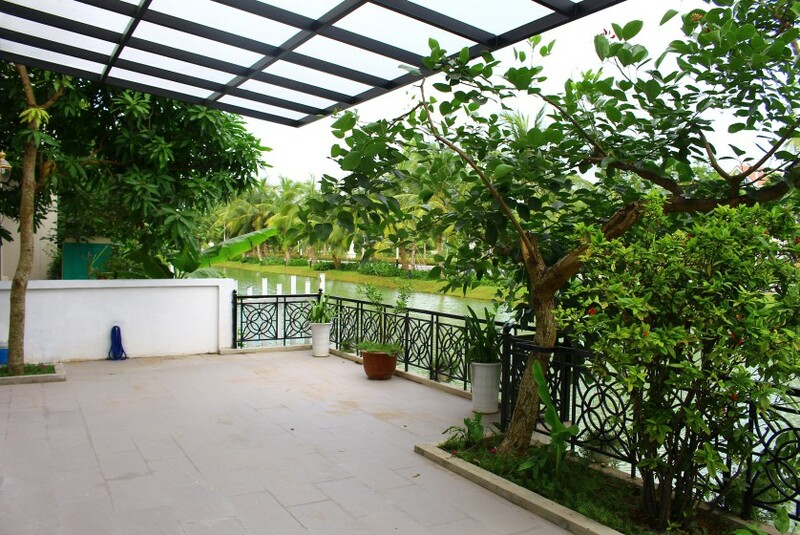 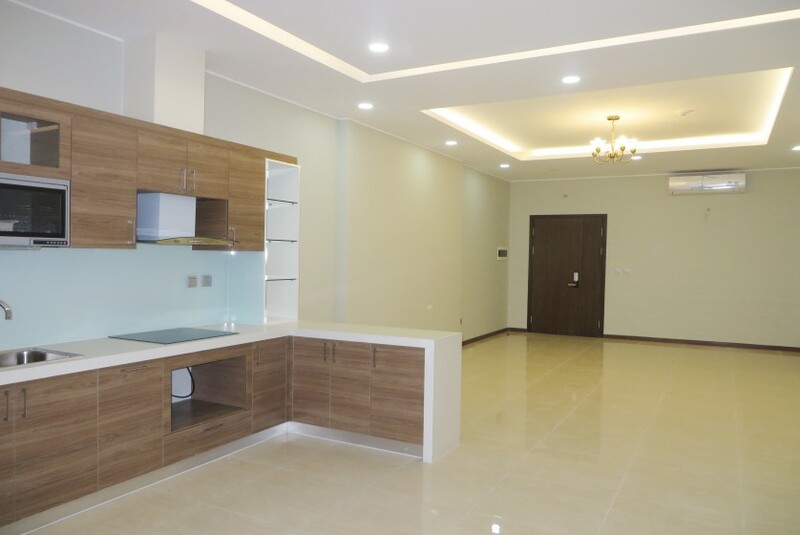 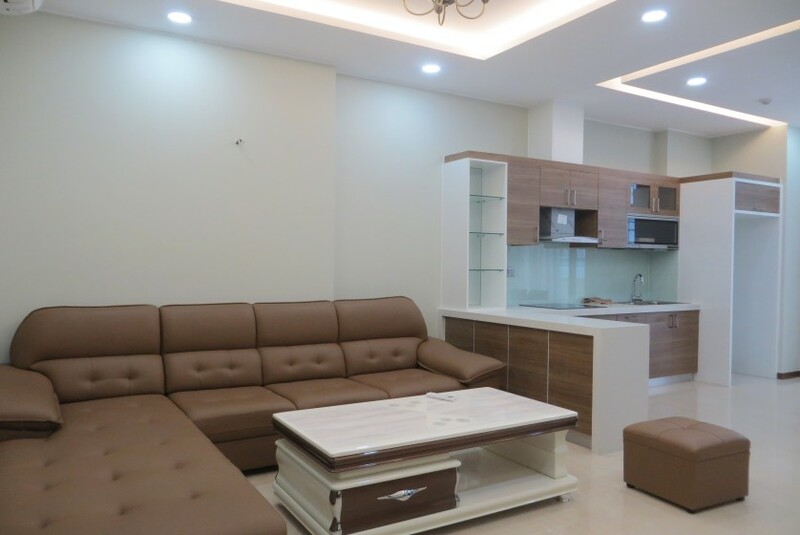 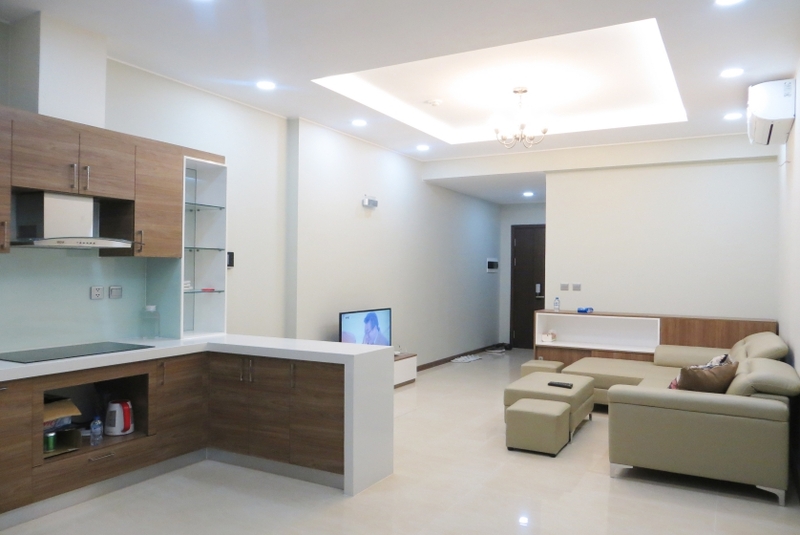 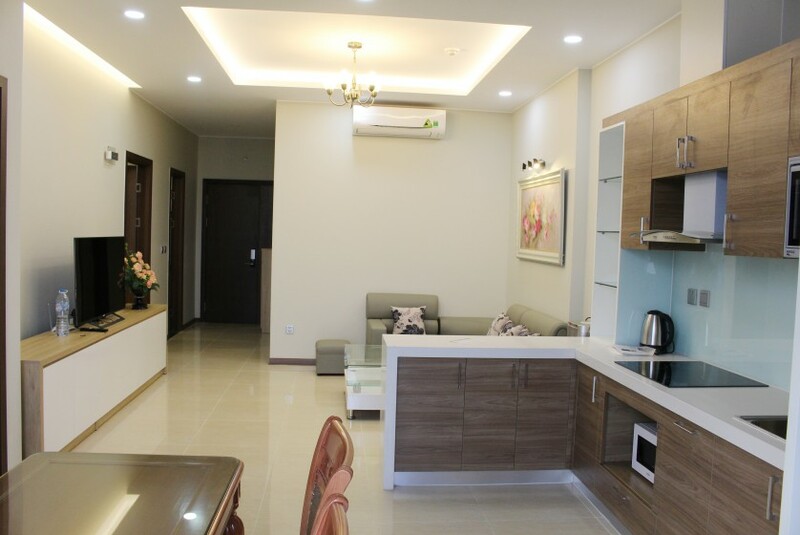 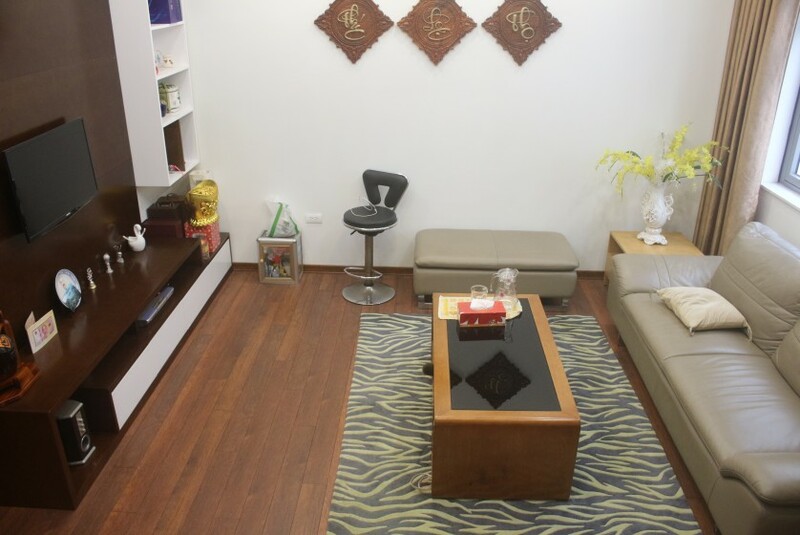 Find apartment in Cau Giay District, Ha Noi, Cau Giay district offers many serviced apartment or apartments for rent, also very convenient for living. 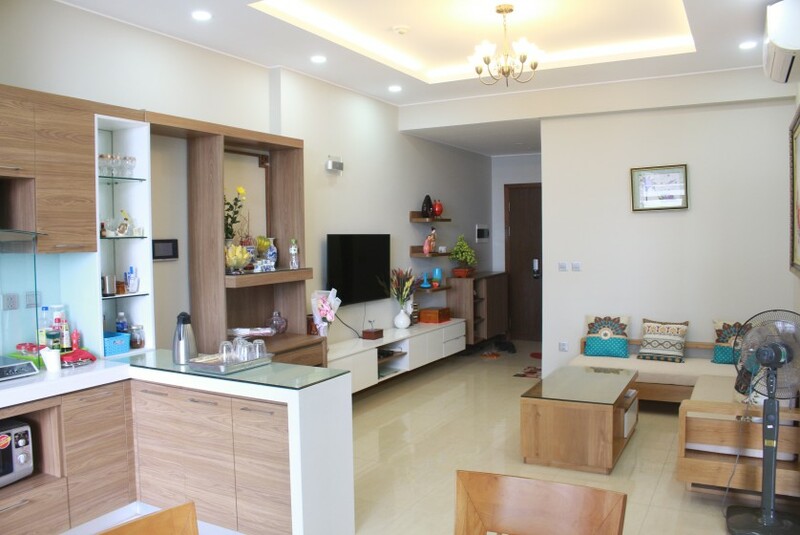 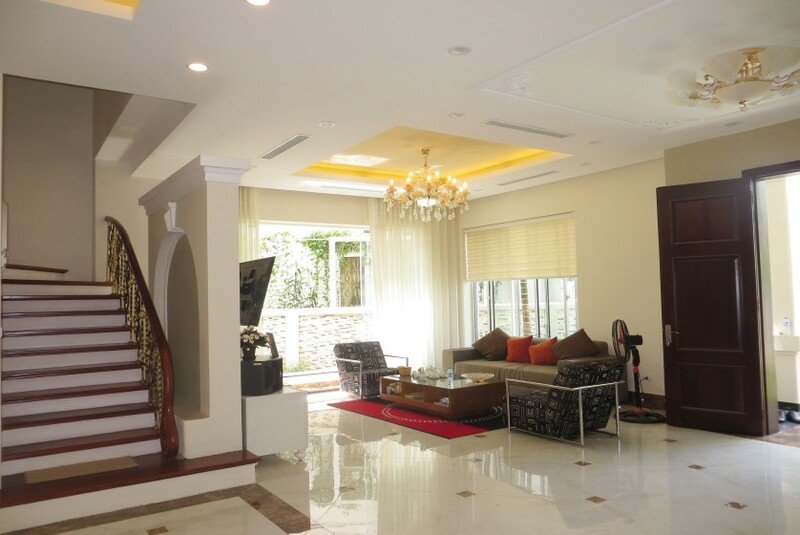 Many urban areas are located in Cau Giay district offer a thoudsands of apartment for rent in Hanoi. 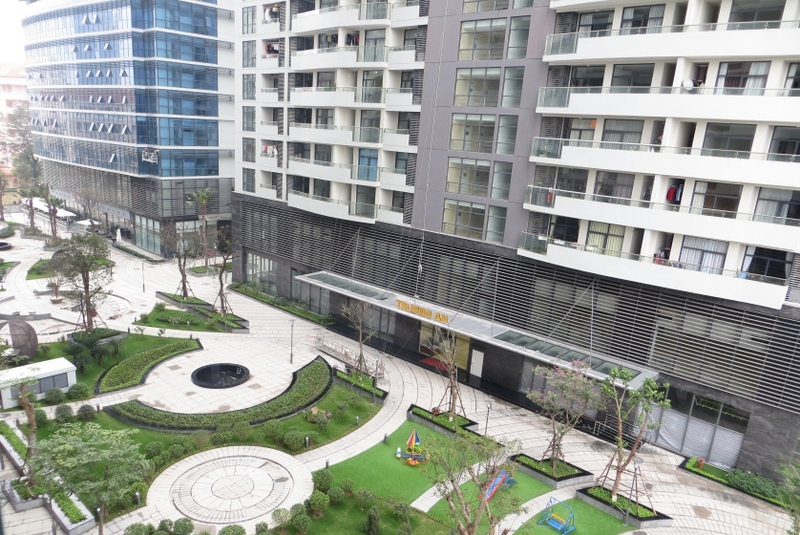 Among them, Trung Hoà - Nhân Chính, Trung Yen, My Dinh area, Dich Vong, Nghia Tan, Mai Dic, Yen Hoa, Hoang Quoc Viet street etc emerges as the new city's commercial center lying partly in the southern part of the district. 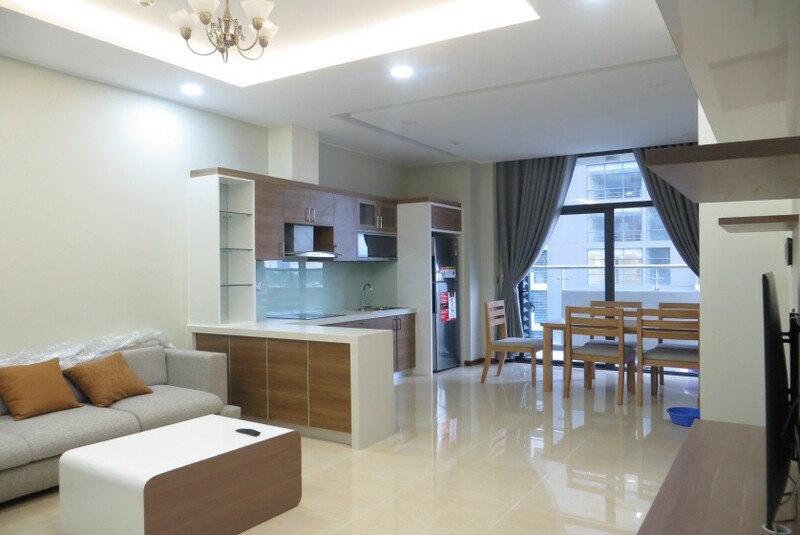 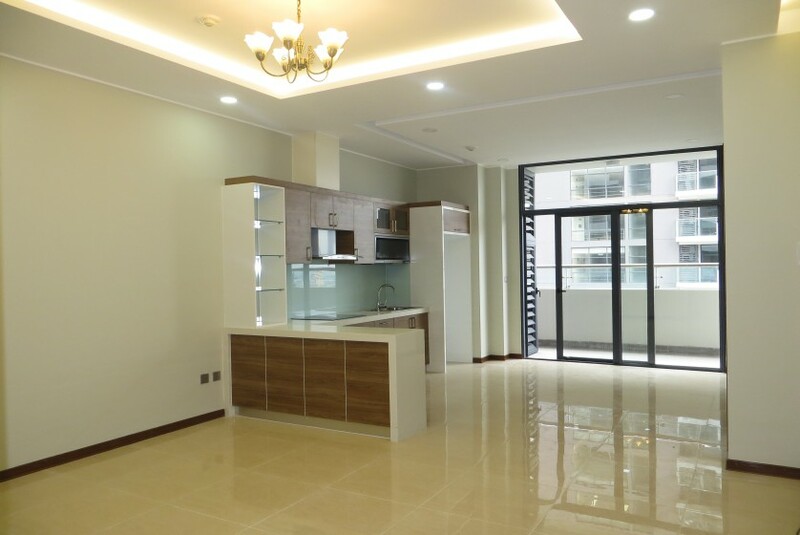 There are many luxury apartment buildings in Cau Giay district such as Keangnam Landmark Tower, Indochina Plaza Hanoi, Richland Southern, Trang An Complex, Discovery Complex Cau Giay etc. 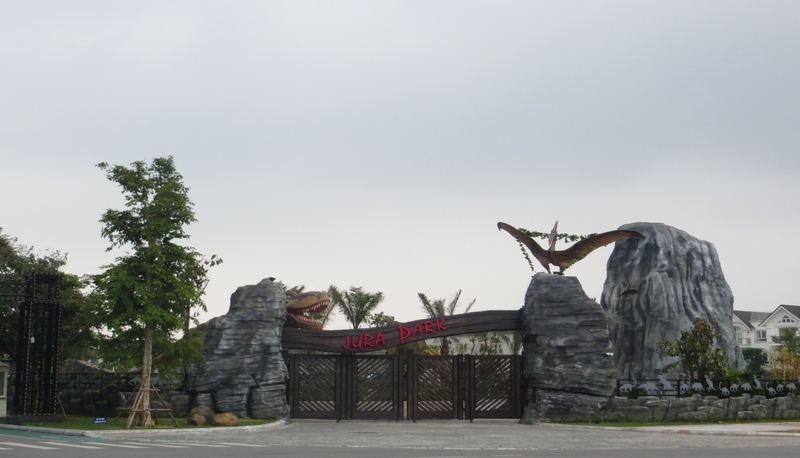 There are plenty of shops, local markets, supermarkets and restaurants are located in Cau Giay area. 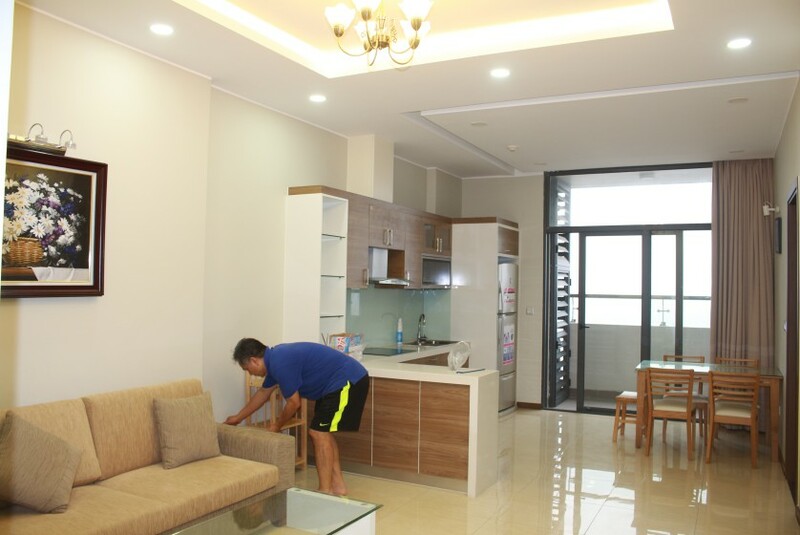 So you can find from a studio at 250 USD per month to a 04 bedroom apartments in Cau Giay at different price ranges. 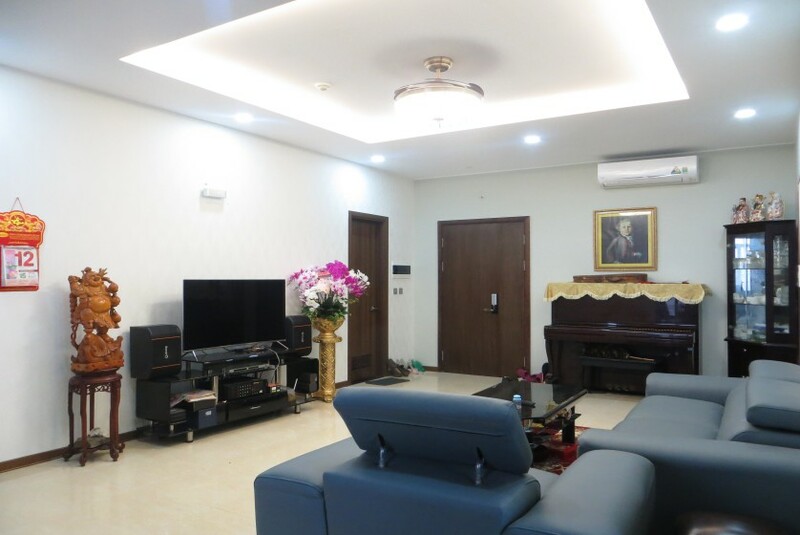 Please tell to Golden Lodge Real Estate Agent with your needs, we will sort out your ideal home immediately.